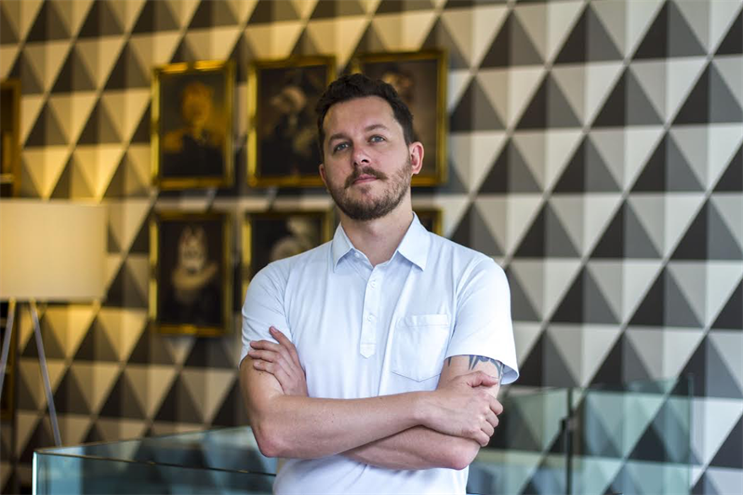 Leo Burnett London has appointed Daniel Evans to be a creative director working across all major accounts. Evans, a digitally-led creative, joins from We Are Social, where he was associate creative director. He will report to Chaka Sobhani, Leo Burnett’s chief creative officer, and will work across all the major pieces of business, focused on building the quality of the agency’s multi-channel output. Sobhani said: "Dan is a modern creative in every sense – he understands where audiences are, what they want, and looks to serve that up in every way, anywhere and by any means. He’s unashamedly populist and puts audiences front and centre, and is an utterly top bloke to boot. I’m very chuffed he’s joining us on this next chapter at Leo’s." Evans’ appointment follows the arrival of creative team James Millers and Andrew Long, the duo who were most recently at MullenLowe London and responsible for award-winning campaigns for Persil, Virgin Holidays, and Lucozade Sport. At We Are Social, Evans was the creative lead on the YouTube account, building conversations around the brand and creating the "#MadeForYou" campaign that encompassed cinema, digital, out of home, print, and social. He was also the creative lead on the Toyota and Samsung EU and UK accounts, creating the "LED Sheep" work for Samsung. Evans started his career at Proximity London and worked at agencies including AllTogetherNow, This Here, This is Abundance, Huge, and The Viral Factory. He is also the creator of online website and creative community, Hello You Creatives, which provides education, inspiration and a daily collection of work. He said: "The team and vision that Leo Burnett is building is a really compelling one. I can’t wait to get creating and putting the audience first in our work together. "It’s about finding that shared value that great advertising can bring, something that’s at the heart of what Leo Burnett is doing."